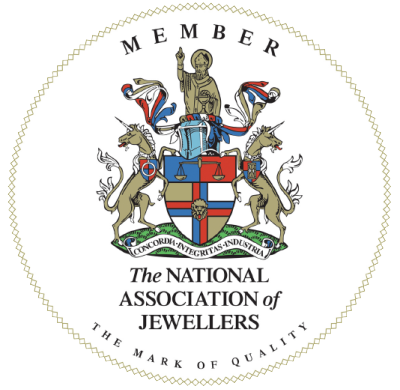 We specialise in AA and AAA grade gemstone beads, cut gemstones, briolettes, rondelles, nuggets, freshwater pearls, sterling silver, gold vermeil, gold filled and rose gold filled jewellery findings. We source only the finest gemstone beads from around the world, focusing on superior clarity, cut and colour. Based in the UK, and shipping worldwide, we have gained an international reputation for premium gemstone beads and briolettes.